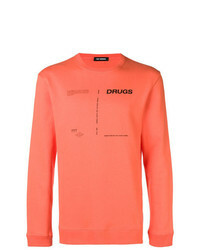 Raf Simons Drugs Sweatshirt $311 $622 Free US Shipping! 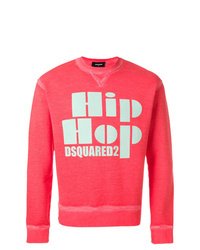 DSQUARED2 Hip Hop Print Sweatshirt $212 $303 Free US Shipping! 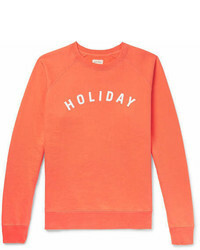 No Brand Heron Preston Logo Print Sweatshirt $409 Free US Shipping! 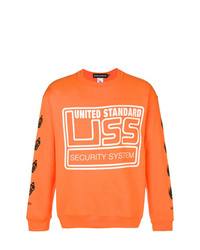 Stampd Printed Sweatshirt $194 Free US Shipping! No Brand Omc Logo Print Sweatshirt $172 Free US Shipping! 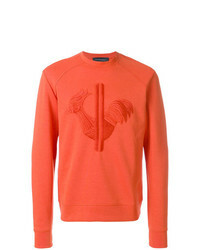 No Brand Heron Preston Logo Print Sweatshirt $284 Free US Shipping! 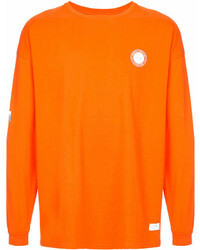 No Brand Napa By Martine Rose Logo Print Sweatshirt $296 Free US Shipping!